Hi! I’m Dr. Jamison Starbuck, a naturopathic family physician. I’m here with health tips for kids about bug bites. It's insect time again here in Montana, and I mean the flying, buzzing, biting sorts of insects like mosquitoes, flies, bees and wasps. 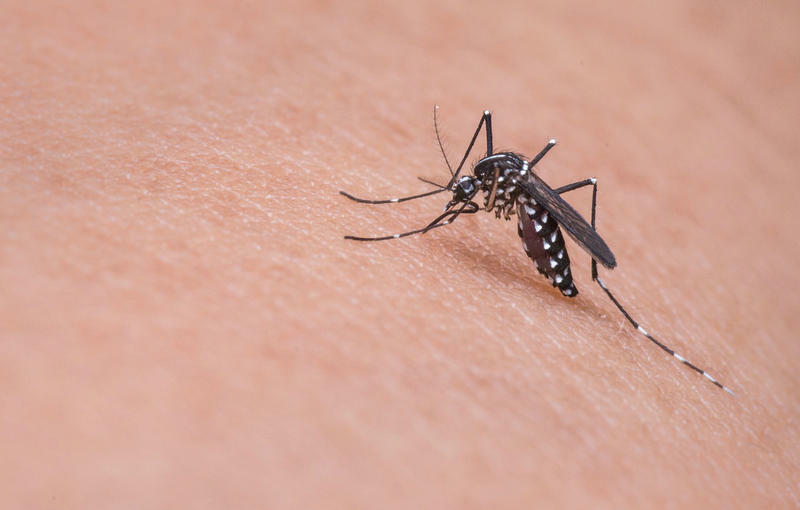 Here are a few things that are cool to know about bug bites. 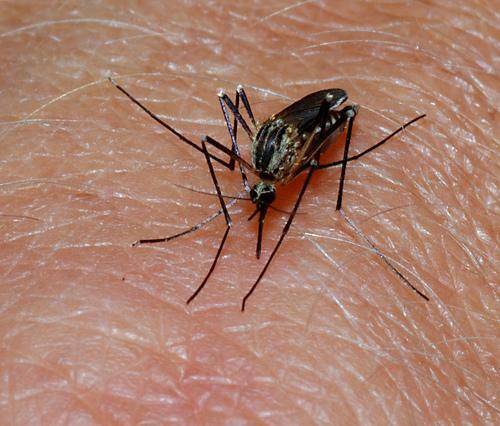 State and local public health officials are warning Montanans to be aware of the increasing risk of infection with the mosquito-borne West Nile Virus. 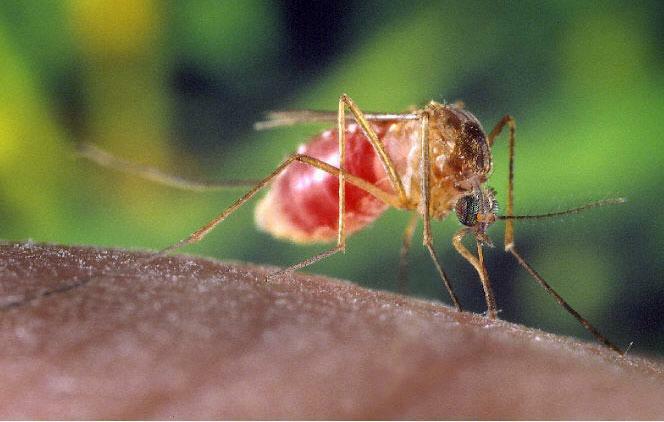 Since the disease first made its appearance in Montana back in 2002, more than 90-percent of cases in humans were reported in August and September.